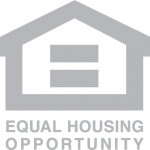 Pearson Smith’s in house market research and alliance with bankable local and national research companies focuses on long term census and demographic demand trends compared to existing and future competitive supply information to position your community and land for success. Our professional salespeople specialize in new home sales. They are dedicated to only selling your product and operate as fully licensed independent contractors that do not require health insurance or other fixed expenses. They are only compensated when they produce. Our marketing philosophy is based on the “six P’s”. Place, Product, Price, Promotion, Processes and People. 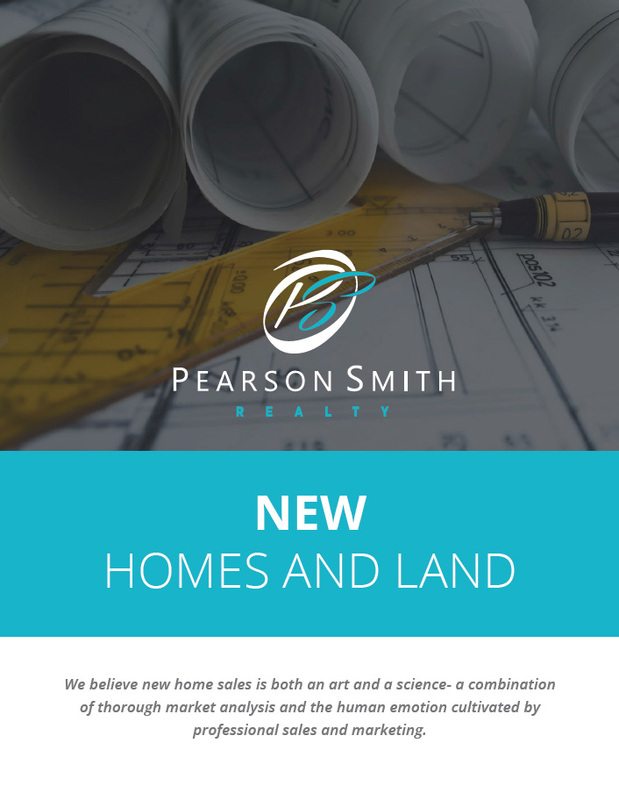 Pearson Smith’s executives build a unique marketing campaign that positions your product correctly in the marketplace and delivers qualified traffic to be serviced by sales professionals trained in customer service and new home sales. Our commitment to optimum traffic management, model home and sales office environments, sales presentations, prospect follow up and customer service and satisfaction is the key to a smooth and successful sales operation. Our highly experienced managers work closely with your sales team to create the extra sales that exceed goals and reduce your marketing expenses. Our Land Resource Department continually works with major residential land suppliers through the Mid Atlantic area. We track parcels suitable for individual clients looking to build their own home to the largest properties currently zoned or needing entitlement to developed or needing to be developed. With honesty and integrity, we have established a track record of success and long term client relationships.